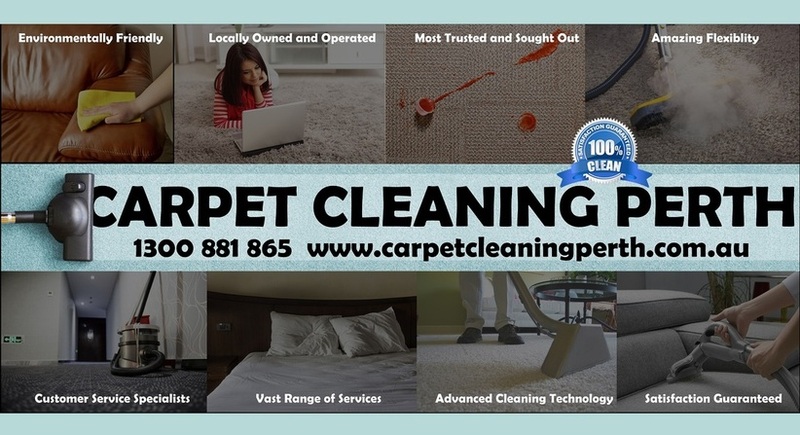 Area | What areas does Carpet Cleaning Perth WA cover? ​We will come to you! Our carpet cleaning service is hassle-free; we will go to your location anywhere! Our local company operates and services the city of Perth and the entire area around it. Any resident in that area has access to this high-class, award-winning, cheap carpet cleaning services. We deliver results guaranteed to impress, no matter where you are within our service area. Best of all, we offer reasonable prices and excellent value. Below is a list of some of the areas our service covers. We take pride in the consistency of our service and our efforts to minimise your hassle. We will go to your location at a time of your choosing to conduct the cleaning. You can rest assured that you will get the best carpet steam cleaning without any headaches. Whether you are in the North or South of the River, a house Inland or out on the coast, you can call us. If you have a carpet in need of cleaning, Carpet Cleaning Perth WA is ready to serve. You won’t find a better provider for steam cleaning or mattress cleaning anywhere in the city.